Check out our favorite destination wedding spots, and get ready to pack your bags. From the beaches of New Zealand to the romantic countryside of France, these resorts and hotels are filled with culture, breathtaking views, and spectacular venues for your special day. Pro tip: Be sure to look up the marriage laws for the country you're wanting to get married in before you book anything. Street style stars show you how to carry your straw tote outside of summer. 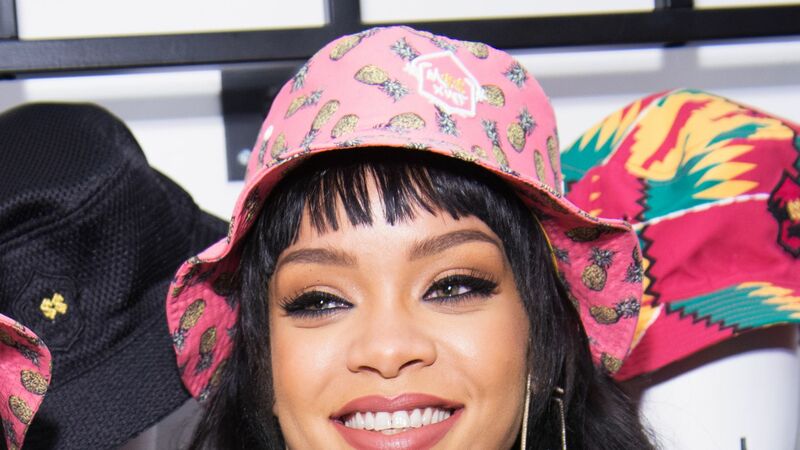 We've rounded up nine bucket hats to bring out your inner Rihanna. 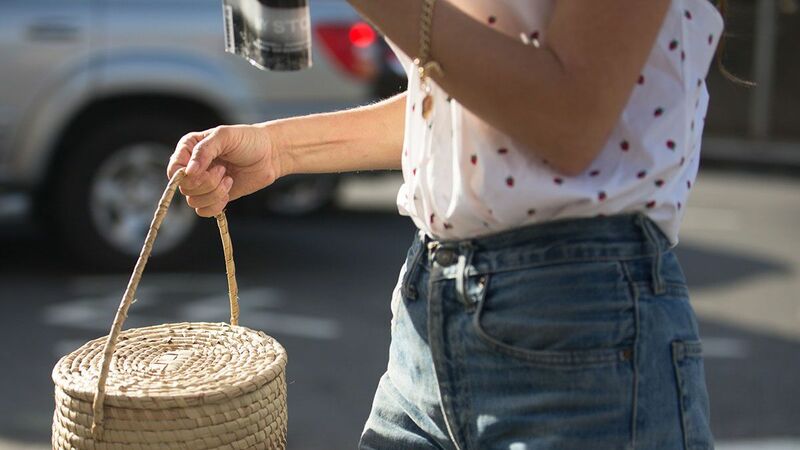 This new handbag brand argues that yes, the world does need another straw bag. Natural straw bag from Serpui featuring a top handle, an asymmetric style and a structured design. Natural straw tote bag from Serpui featuring top handles, a shoulder strap, an open knit and a structured design. 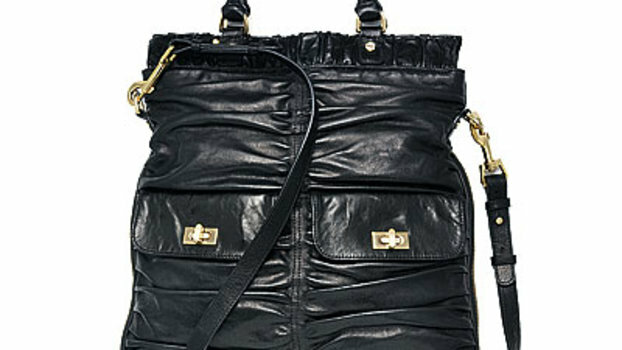 Black straw shoulder bag from Serpui featuring a top handle, a shoulder strap, an internal slip pocket and a structured design. Navy blue straw clutch bag from Serpui featuring removable straps, tassel detailing and a lining. Navy straw clutch bag from Serpui featuring a removable shoulder strap and embroidered details.